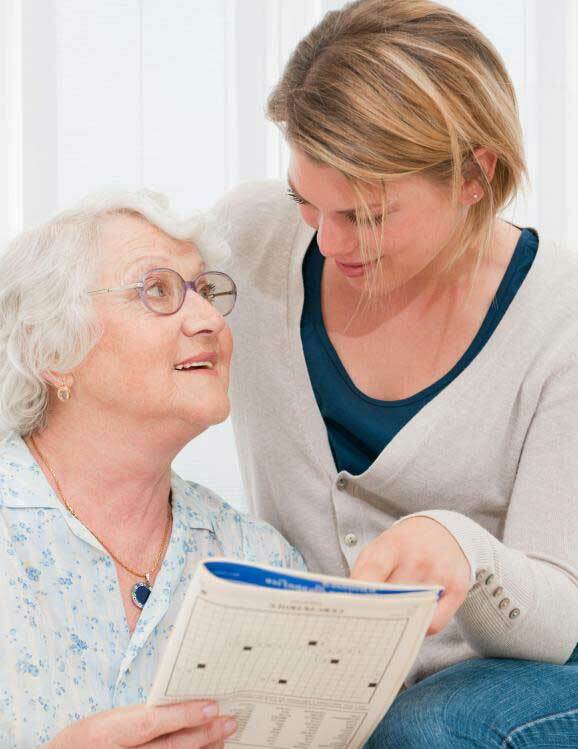 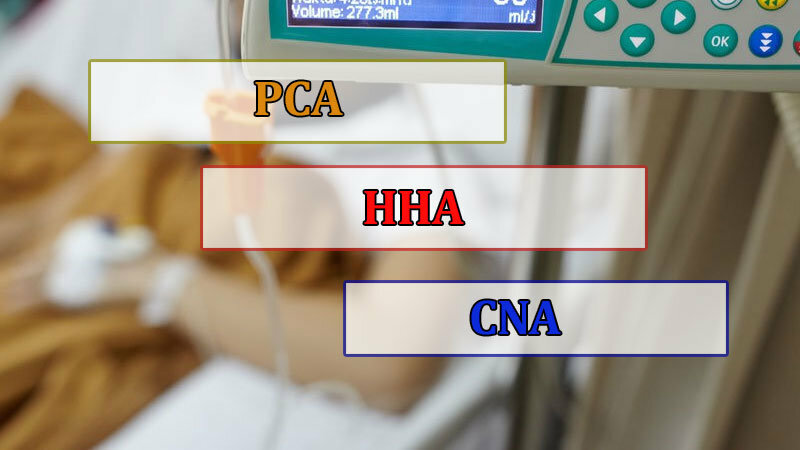 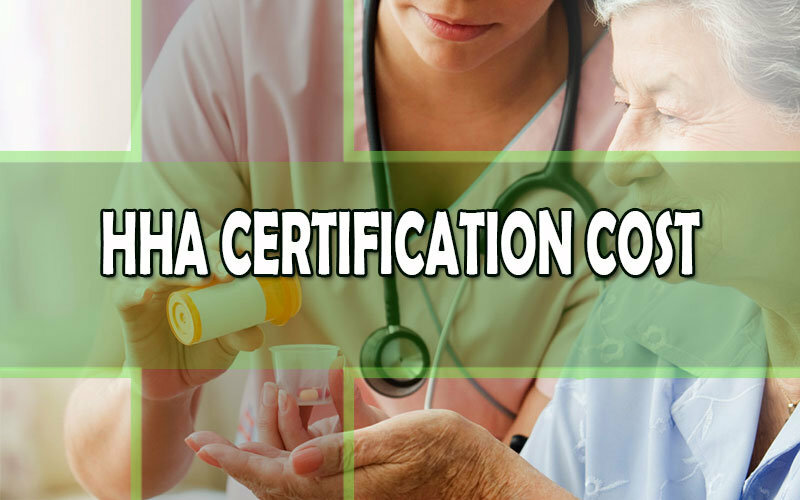 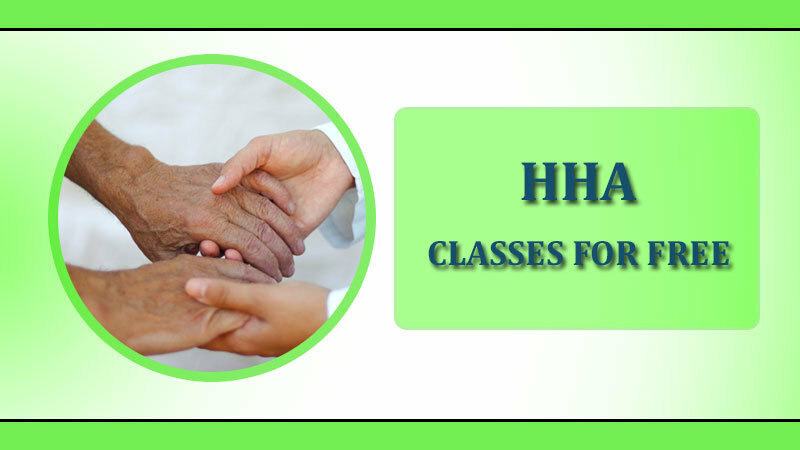 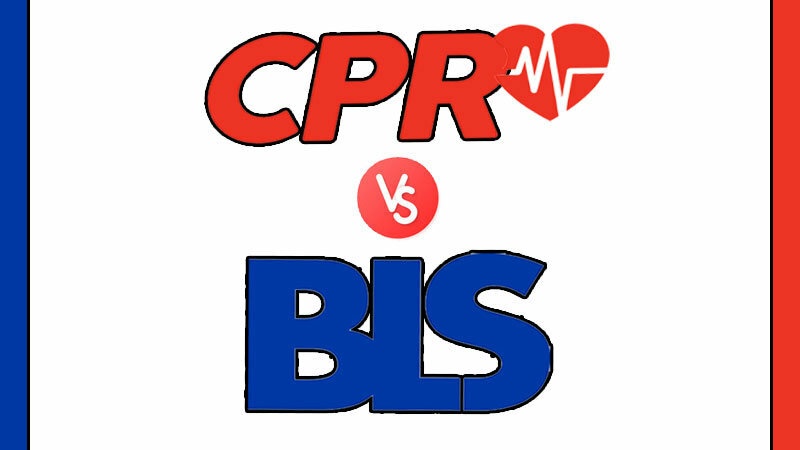 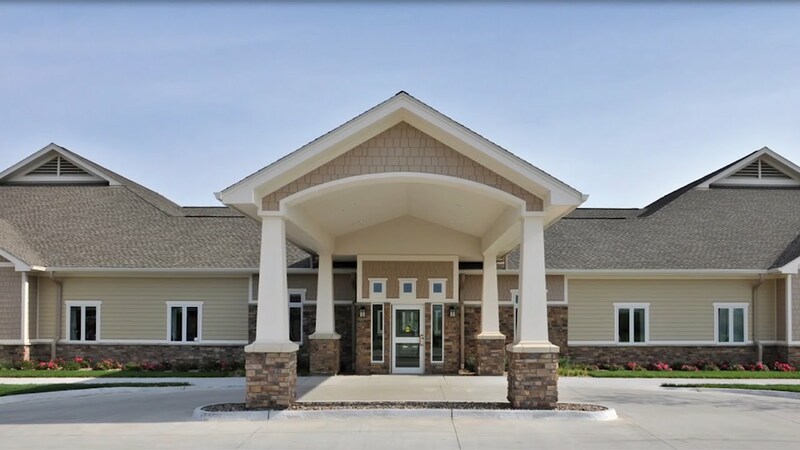 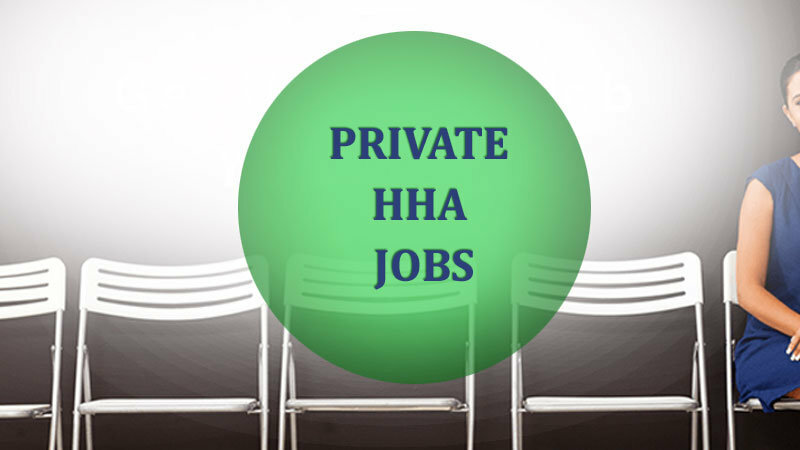 Home Health Aide HHA vs Certified Nursing Assistant CNA training differences everybody always want to know. 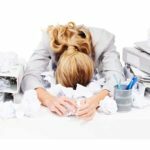 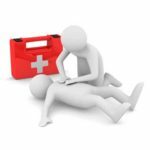 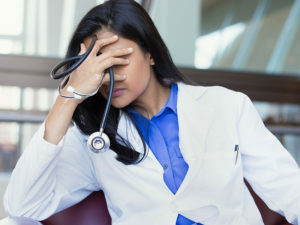 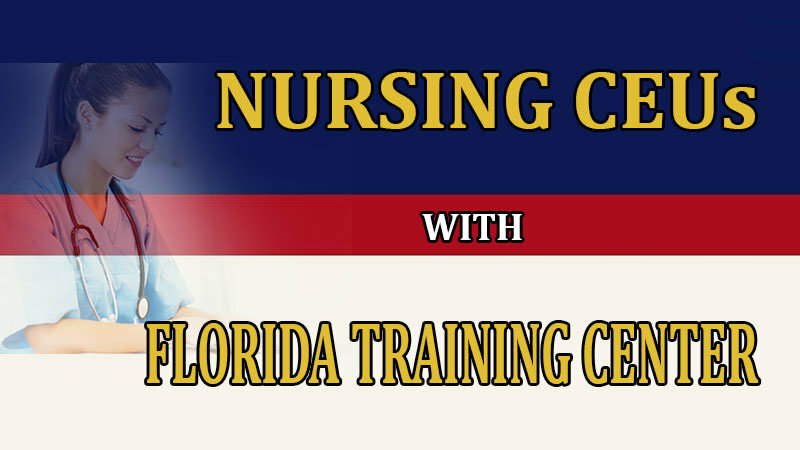 The presence of Online Nursing CEUs has made it easy for people unable to attend seminars or people who missed them because of emergency situations. 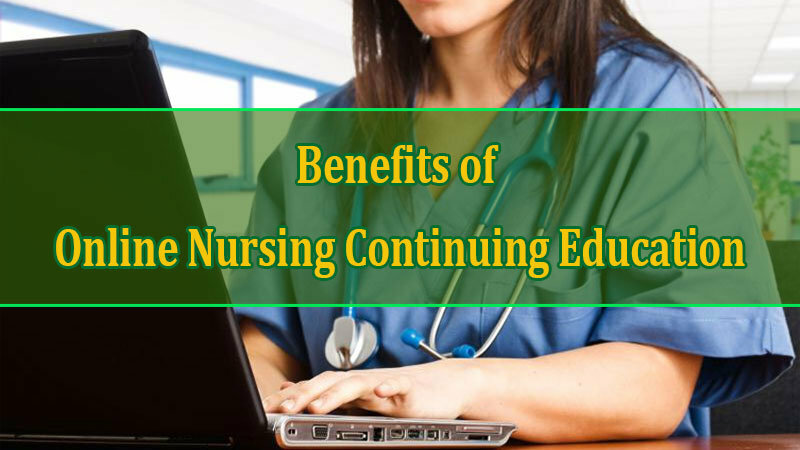 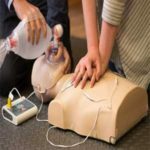 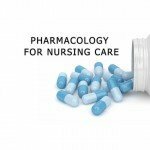 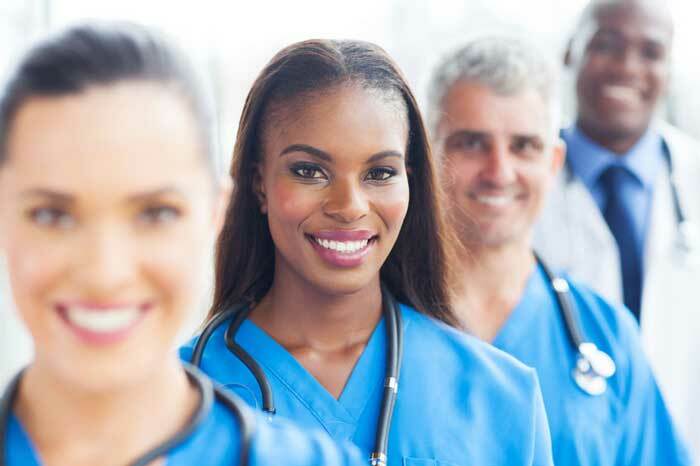 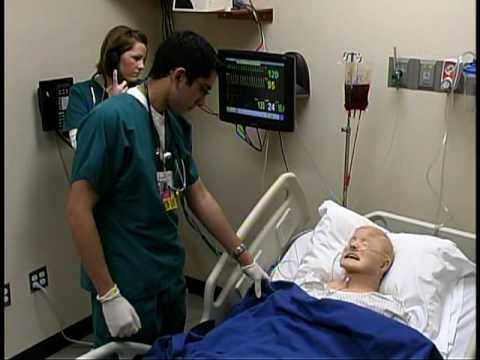 Online Nursing Continuing Education Courses are a real life-saver for them.